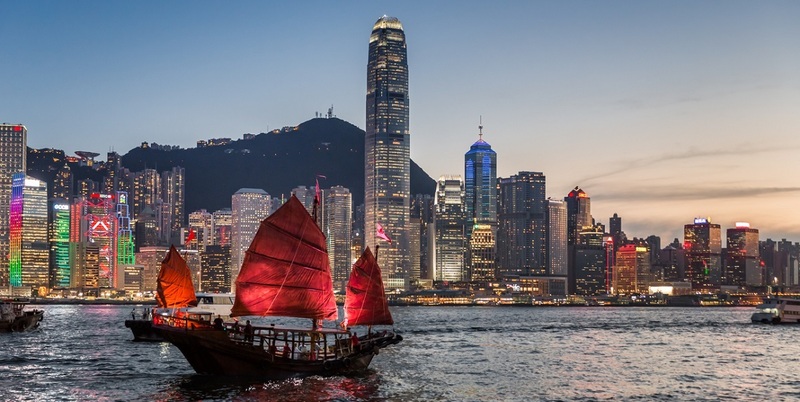 Mandarin Oriental’s flagship in Hong Kong has launched four curated excursions to showcase Hong Kong’s diversity, guided by local experts and taste-makers, offering an insightful view of the city. The hotel’s unparalleled location in Central offers easy access to this bustling metropolis and while each district in Hong Kong has its own cultural charm, the area dates back to the city’s colonial era and is where many historic landmarks still stand today alongside modern attractions. 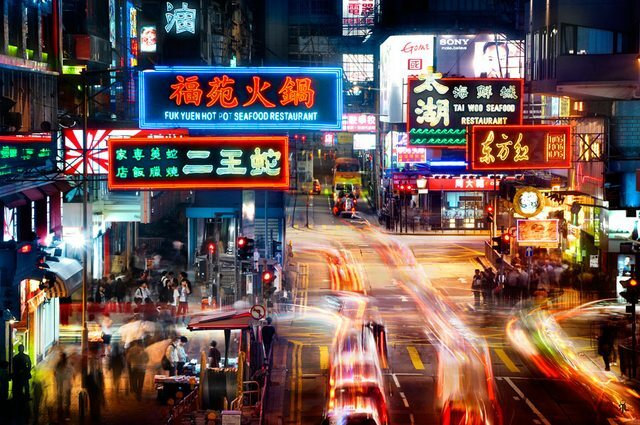 This photographic journey captures the spirit of Hong Kong through a camera lens with one of the region’s top travel photographers. Gain insights into architecture and geometry or document the city’s unique street life. Guests will also learn about perspective, shadows and movement, urban composition and background. Accommodating up to two guests, the half-day tour is priced at HKD 3,000 (four hours) and the full-day tour at HKD 5,000 (seven hours). 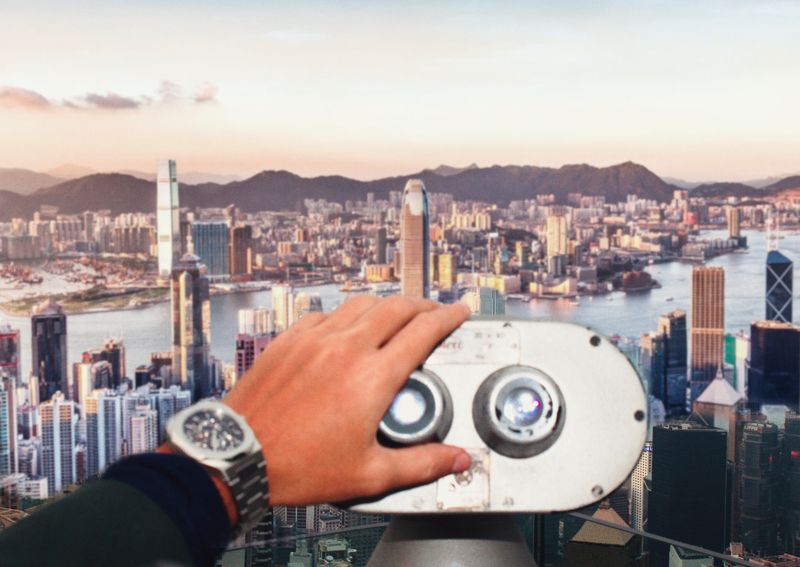 Led by a resident filmmaker, this tour is tailored for guests looking to learn enlightening facts, figures and trivia, together with fascinating observations into the lives of Hong Kong’s seven million inhabitants. This tour is priced at HKD 850 per hour for up to two guests, HKD 1,050 per hour for three guests and HKD 1,200 per hour for four guests. Minimum 4-hour booking is required. 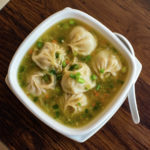 While the hotel offers a choice of ten award-winning restaurants and bars, the city is home to some of the most exciting local dining experiences in the world. 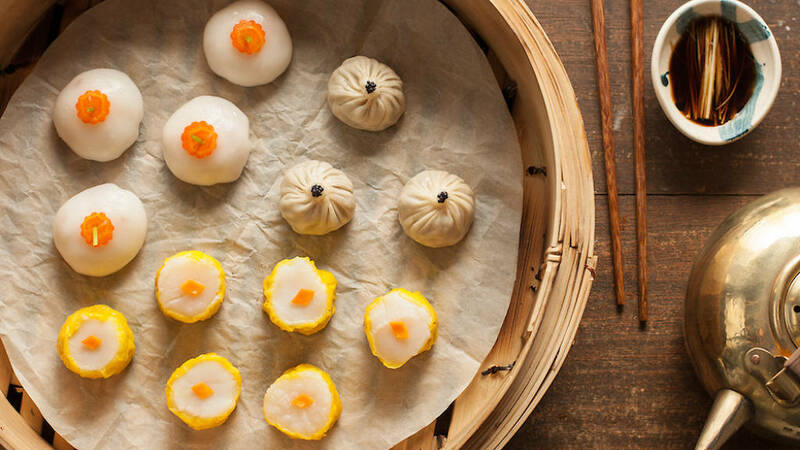 Guests can join a renowned local food writer on a culinary tour to discover the best of Hong Kong’s backstreets, food culture and local markets. Available for guests aged 15 years or above, this tour is priced at HKD 890 per hour for up to two guests and HKD 970 per hour for three guests. Minimum 4-hour booking is required. Mandarin Oriental, Hong Kong works with established artists and fosters new talent year-round. These carefully curated art walks are led by local art connoisseurs and help guests uncover the city’s core creativity. 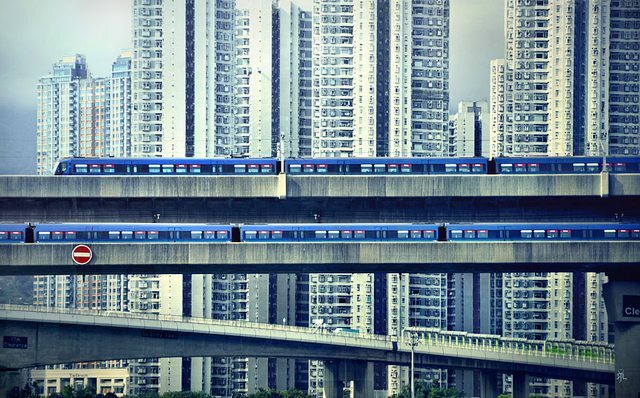 Journeys include visiting some of Hong Kong’s most renowned contemporary Chinese art galleries; delving into the history of Hong Kong and Greater China through art and antiques; or going off the grid to uncover some of the city’s most cutting-edge art found in not-for-profit spaces. This tour is priced at HKD 2,000 per hour for two to six guests. Minimum 4-hour booking is required. 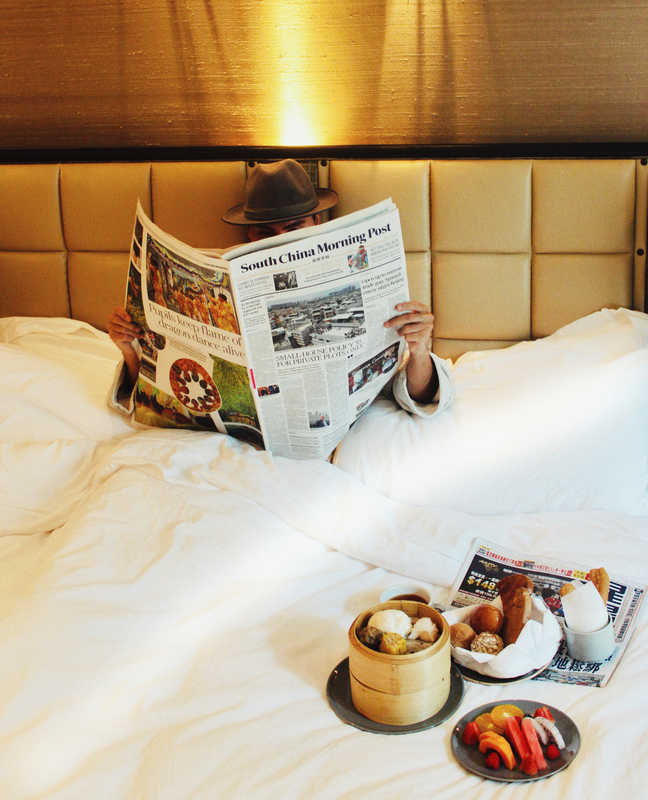 Available throughout the year, guests can book the Bed and Breakfast room package, with rates starting at HKD 4,280 per room, per night, inclusive of daily breakfast for up to two persons. 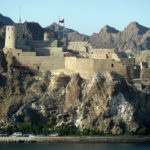 All four private tours are available at the additional cost stated and must be booked at least seven days in advance. The iconic Mandarin Oriental, Hong Kong is the epitome of contemporary luxury combined with Oriental heritage. Having delighted guests with award-winning services and impressive facilities for over 50 years, it is a much-loved address for those seeking an exclusive sanctuary in the heart of this exciting city. 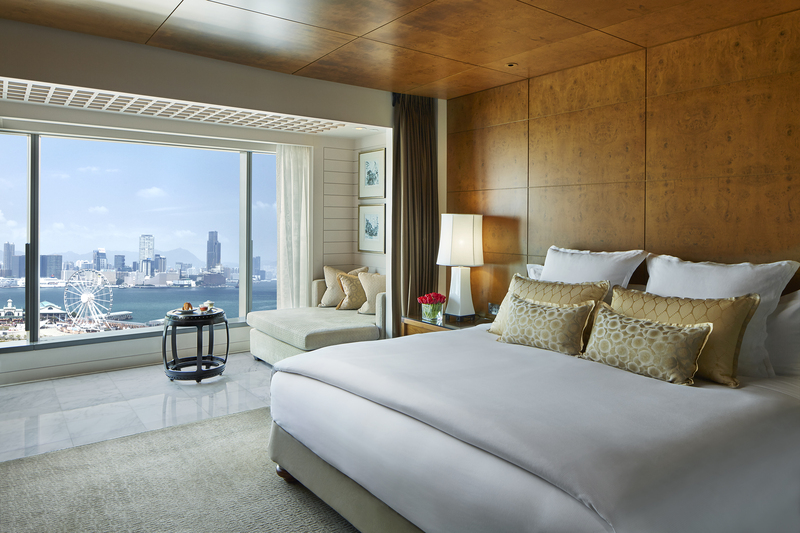 The hotel’s spacious rooms and suites offer magnificent views of the famous Victoria Harbour and the city’s skyline. 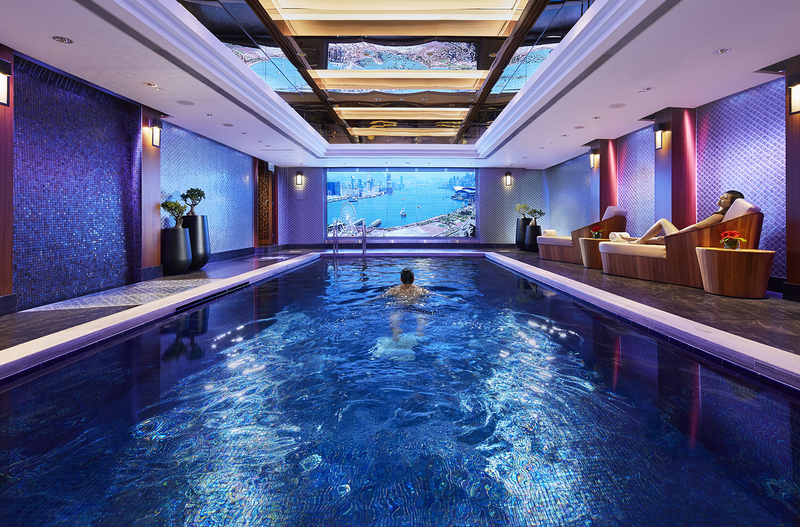 A collection of 10 outstanding restaurants and bars, including three with Michelin Stars, a Shanghainese-inspired holistic spa, an indoor pool and a 24-hour fitness centre, make Mandarin Oriental, Hong Kong the quintessential “home away from home” for discerning leisure and business travellers alike.